Dallas Thickening Conditioner, 8.5 oz. Details What's not to love about big, beautiful, bouncy hair? 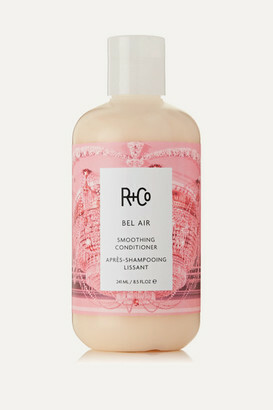 Start with Dallas Shampoo and finish with Dallas Conditioner to add vitality to fine, flat hair. Good for: Thin, fine hair in need of volume. How to: Apply Dallas Shampoo to the middle of your hair and work through to the roots and ends. Follow with Dallas Conditioner. Fragrance: Dark Waves Benefit Ingredients: Advanced Polymers, this complex creates body and volume, while reducing static. Moringa Seed Extract, grown in India, this extract is naturally rich in antioxidants, helps protect hair against free radicals and repairs damage from oxidization. Artichoke Leaf Extract, produced in Spain, this extract defends the hair against environmental aggressors. Golden Root Extract, grown in Sweden, this extract provides antioxidant protection and combats thermal stress. 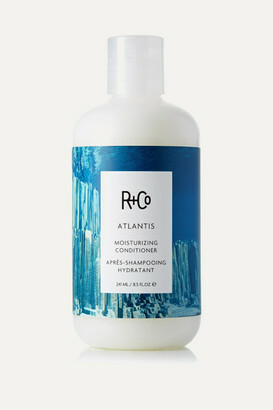 (shampoo) Cypress Root Oil, from Spain, this oil nourishes dry and damaged hair and improves elasticity. (conditioner) 8.5 fl. oz./ 241 mL Designer About R+Co R+Co is a collective of some of the most knowledgeable, forward-thinking hairstylists in the business. We are a think tank of top editorial and salon stylists and educators, and we make sure that we have more than one viewpoint on everything we do. Each product embodies experimentation, design, artistry, passion and curiosity. It truly is a pro shop for our industry. 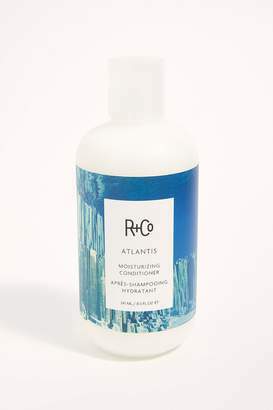 R+Co is not based on a single hairdresser or technique; instead, it looks at the totality of the industry and reflects that back to stylists and their consumers. This collective is composed of a rule-bending group of not-so-like-minded individuals whose sum is definitely greater than its parts. 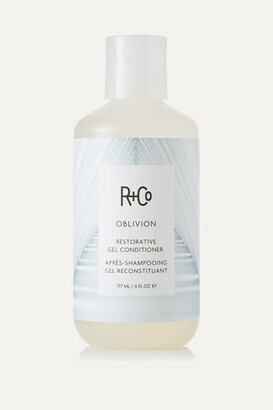 R+CO Dallas Thickening Conditioner, 8.5 oz.